Mary Frances Heisler, age 86, of Hopedale, passed away Sunday, June 17, 2018 in Trinity Hospital West, Steubenville. Born October 1, 1931 in Bloom Twp, Scioto Co., Ohio she was a daughter of the late Allen and Sarah Wagoner Morris. She graduated from Perrysville High School in 1950 and worked at Camp Aldersgate near Carrollton during the summers while she was in high school. After graduating Mary worked for Sears and Olin Mills in Steubenville but what she loved to do was sing and play guitar. 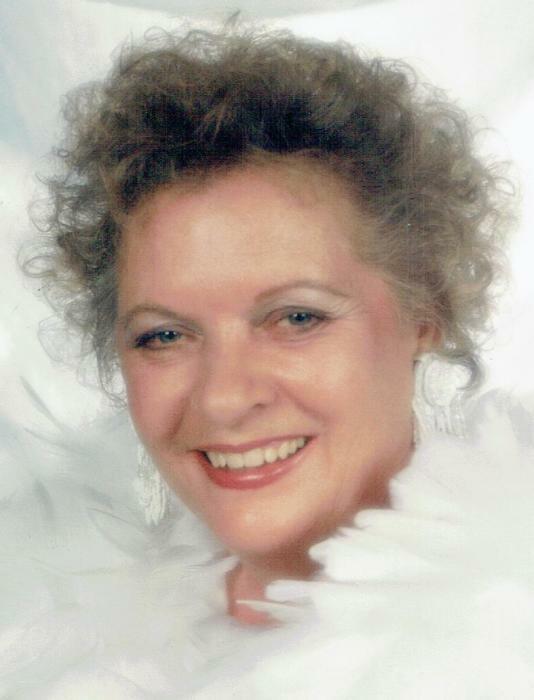 She shared her God given talents at many places over the years but more recently she played at senior centers, nursing homes and at Hugo’s jam sessions. Mary was a member of the St. James Lutheran Church in Jewett, Scio American Legion Auxiliary and was the secretary for the former Annapolis Grange for 37 years. Surviving are her husband of 67 years William Heisler, they married February 10, 1951; children Karl (Annette) Heisler of Hopedale, Randall (Cheri) Heisler of Charleston, SC and Sandy Heisler of Hinkley; grandchildren Corey (Jennifer), Natalie and Brandon (Nicole) Heisler, Brittany (Dave) Johnston and Mia and Lia Borojevich; great grandchildren Adley and Henry Heisler, Robert Beatty, Brynlee Heisler and Shilo Carter. She was preceded in death by siblings Harlan, Homer, Virgil, Murl, Ed, Alf, Walter, Isabelle, Jewel , twin sister Martha and infant brothers Allen and Alvin. Services will be held Thursday at 11 am in St. James Lutheran Church, Jewett with Rev Rodney Bowers officiating.. Burial will follow in Germano Cemetery. Friends may call Wednesday from 5-8 pm at Koch Funeral Home, Scio.